CPMS offer a reliable, innovative and highly professional managed print service. 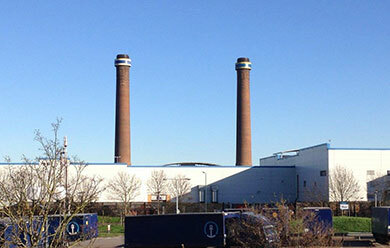 We are a fully automated mailing house and only 200 metres from the Royal Mail depot at Croydon. Contact us for a no obligation quote or to discuss future print and mailing campaigns. CPMS is a trading name of Colourset Litho Ltd.